Comic artist Irene Koh joins merritt to talk competitive hugging, ghost tours, and Larisa Oleynik. 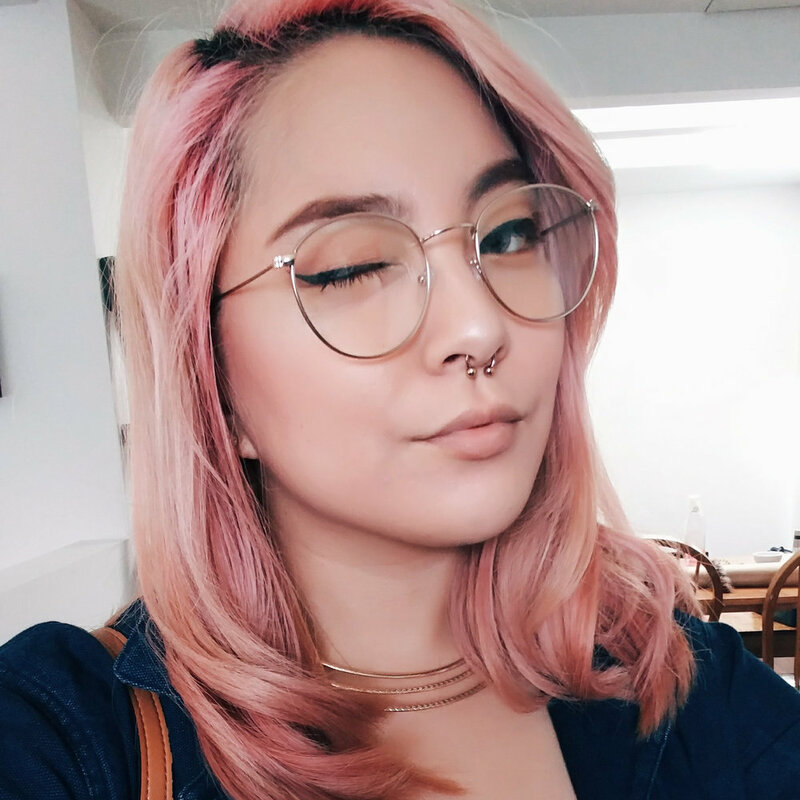 Irene is @kohquette on Twitter. You can find more of her work at koh.money.